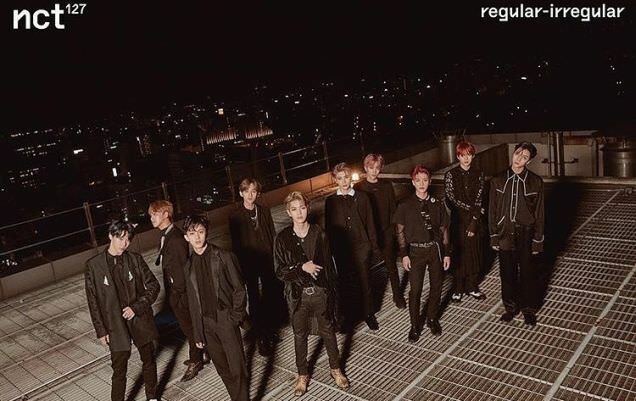 NCT 127 has released their first full-length album, 'Regular-Irregular.' Rapper Mark said the LP "shows the course between the reality and the dream state of your mind...It takes you on a journey." It contains 11 tracks, divided into two sets of 5 tracks each, with "Interlude" being the division point. So, let's take this journey, shall we? "Replay (PM 01:27)" starts out way different than it eventually ends up. It's a lite club-banger and a decent dance track. The hook is golden: "I just want to be loved." I wasn't sure about it at first, but it definitely redeemed itself. "Knock On" is a ballad, and it sounds a lot different, with a chugging beat behind it, and gorgeous harmonies. The vocals are outstanding here. If you have to make a ballad, do it like this. "No Longer" is another ballad, different from "Knock On." This one is more emotional and is meant to be expressive and squeeze some tears out of you. And they do a good job of this, managing to sound as heartbroken as possible. 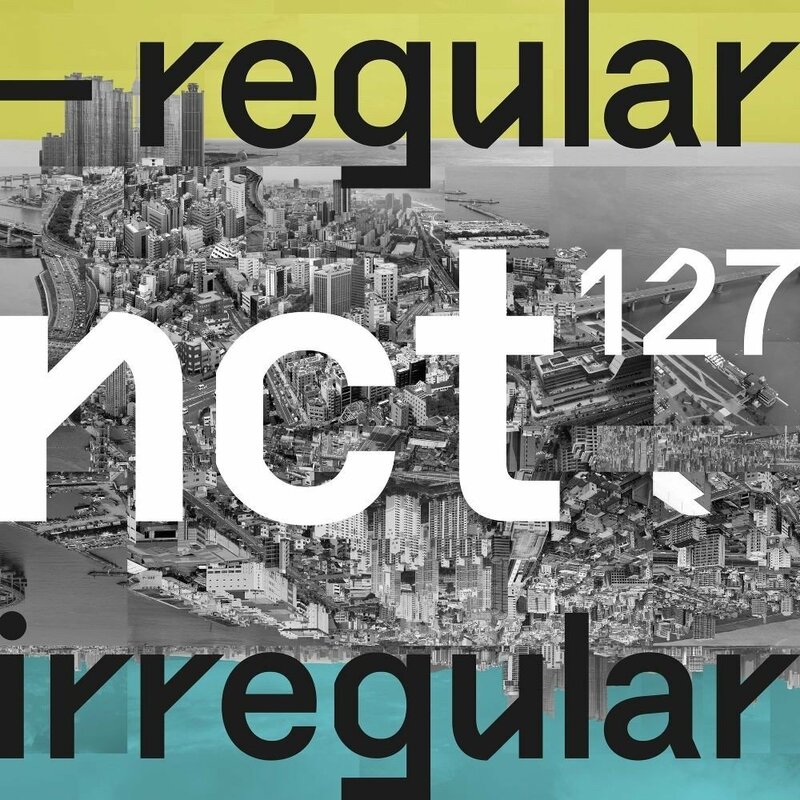 "Interlude: Regular to Irregular" is a spoken word piece, done to the music of "NCT 2018 Yearbook #1." While the entirety of the lyrics is outside the scope of this review, the narrator talks about the real world�and then starts talking about lucid dreams. 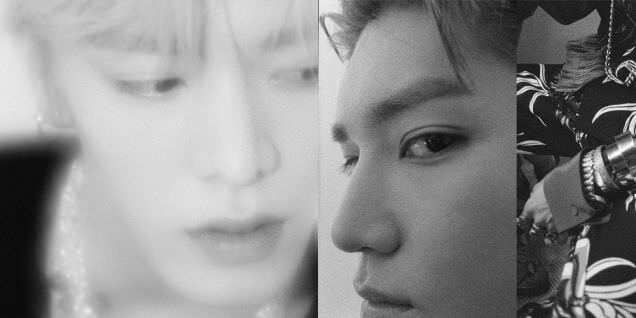 The bridge between these two worlds is the concept of the album. And now, we're on the lucid dream side, containing the other 5 tracks. "My Van" is a playful hip-hop tune. It's almost entirely raps and synth effects. I like it, as it's got more bite than some of the songs we've heard before. I like a song with teeth�and this plenty of that. There are some dreamlike elements to this tune, which is entirely appropriate. The English version of "Regular" sounds much like the Korean one, and has the same inflections -- it's pretty close to the original. They don't lose anything sonically in the translation. The lyrics are different but the idea is the same. It's their first song in English. "Run Back 2 U" is probably the most experimental I've heard them get, with generous synth effects, some hip-hop, and time changes galore. I particularly like this one. So, the TL;DR version is this: The album's about the waking world and lucid dreams. And it's cool. As for a judgment, I have to say I like the second half more than the first half. It's got "Come Back" and "Run Back 2 U" on there, and those are absolutely fantastic tunes. The rest of it isn't bad by any stretch, but those are the ones that got my blood pumping. Overall, it's a highly original concept, and the boys sound pretty good to boot. Now here's an MV that doesn't seem to make that much sense. That might be because it's split (this is a fan theory -- don't shoot me) between lucid dreams and reality. You have both individual shots and group shots. In the individual shots they're singing (or rapping), and in the group shots, they're dancing. And that is dancing! The first half of the year seemed to mark 2018 as the year of lazy choreo, but this was a refreshing surprise. 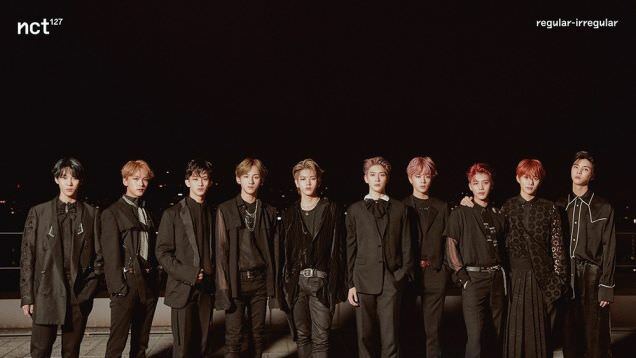 NCT 127 has never been known to skimp on their moves, and they didn't here. Don't believe me? Try it yourself. You'll probably have sore muscles in places you didn't even know you had muscles. 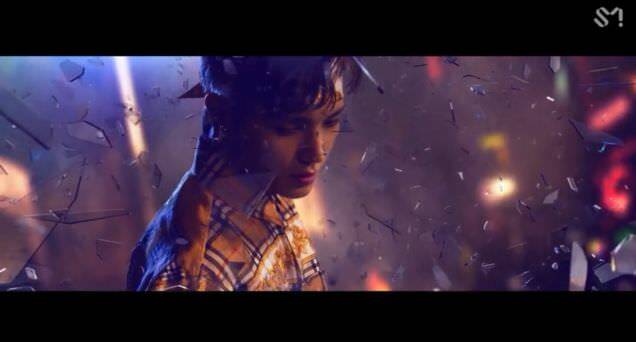 The other shots are things like a bow being fired at a hanging monitor, scenes of the boys in artistic shadow, a go-kart, shards of glass flying around, riding on top of a car, and a muscle car lit up like a Christmas tree with flames shooting out the exhaust. And I haven't covered everything. Still, it's a trippy video, which is largely the point. And while some parts are mediocre, some parts are awesome. So I'm split, but I did like the dancing.